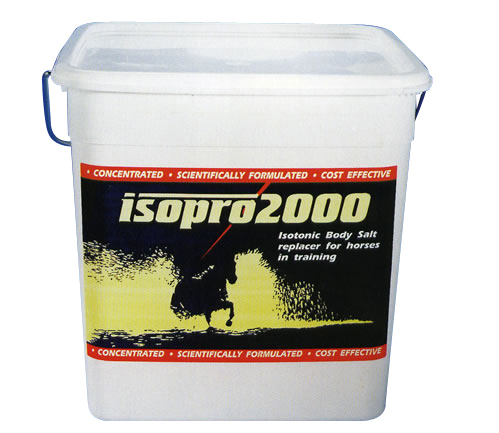 Isopro is a concentrated, scientifically formulated electrolyte which has been designed to be cost effective to feed daily. It is essential to replace electrolytes after sweating as metabolic imbalances may occur and result in lactic acid accumulation, dehydration and 'tying up' syndrome. It is recommended that you discuss using Isopro with you vet prior to feeding.